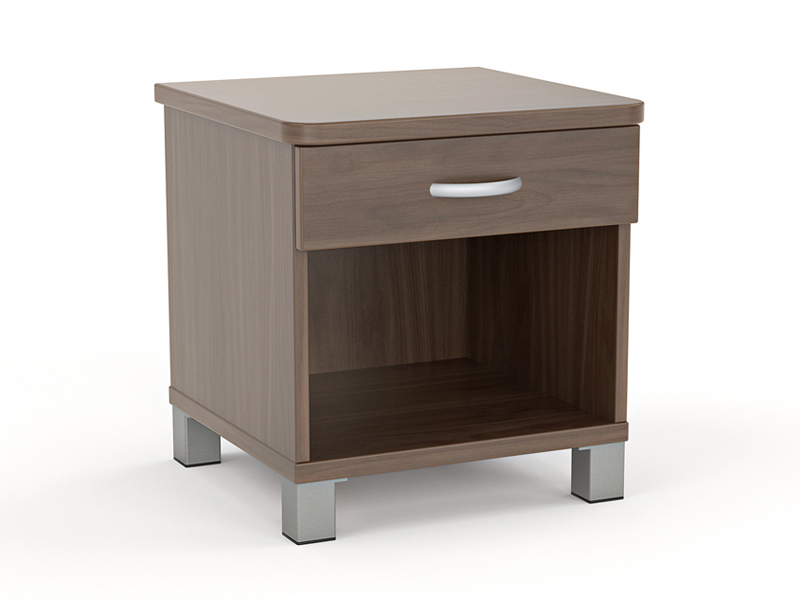 Crafted out of solid E1 board this bedside cabinet meets the demands of accommodation industry furniture. Stylish with clean lines, these are a great option. 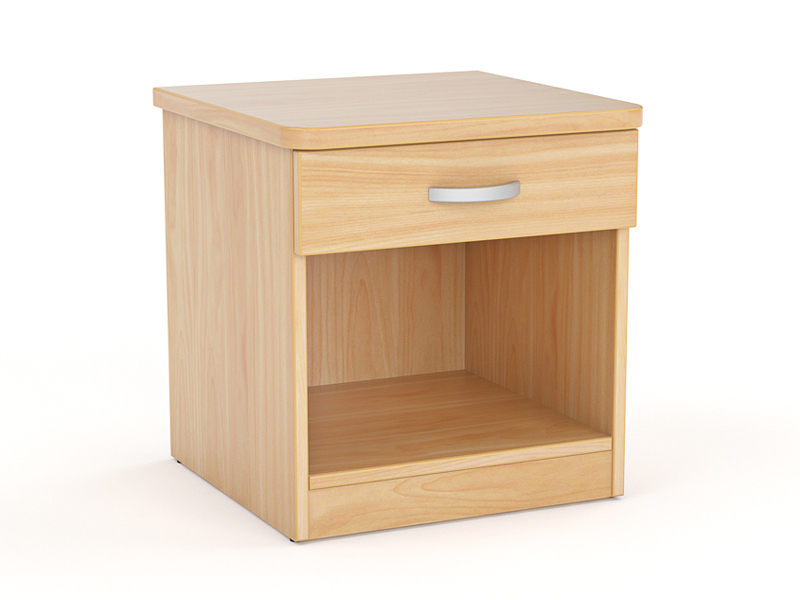 Simple and classic, our most popular bedside cabinet. 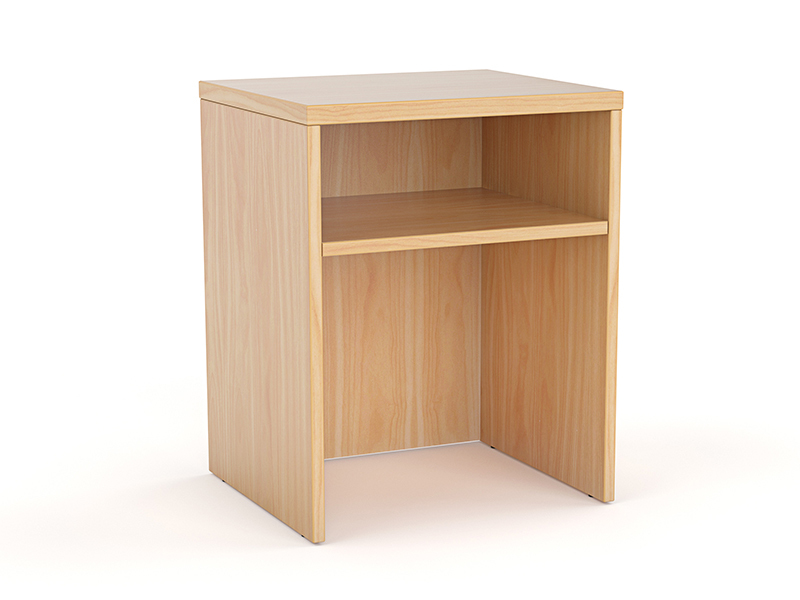 Comes with solid hardwearing construction backed by our 10 year guarantee.